First day out in Berlin! Hi guys, here you go! 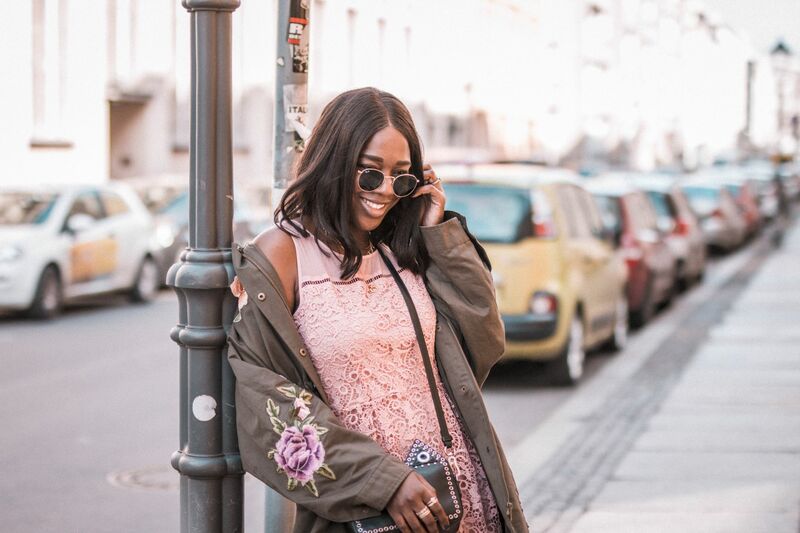 This is my first outfit post from Berlin. It was such a warm day today and again I was wearing my maxi skirt. I paired it with my new grey shirt with tribal pattern from Forever 21. And of course my big statement necklace from Primark (no earrings, it would have been too much) and my amazing Hermes style bag (again love it so much). I chose my patent leather zara flats rather than my wedges because it was just too hot and walking around in wedges would have been too stressy. My sunnies are from Primark and my watch is a vintage sekonda from a market in London. I hope you enjoy the photos. Have a fab Thursday. Previous Post Back to Berlin! Next Post A hot day! I love Berlin. Fabulous outfit once again, and that necklace is perfect.